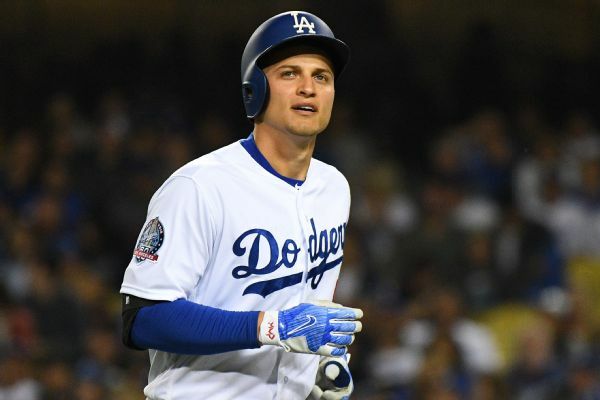 Seager's bruised hamstring already feels better after treatment following Thursday's game against the Cardinals, Bill Plunkett of The Orange County Register reports. Star Dodgers shortstop Corey Seager, playing against major league competition for the first time in nearly a year, homered in his Cactus League debut Wednesday night. 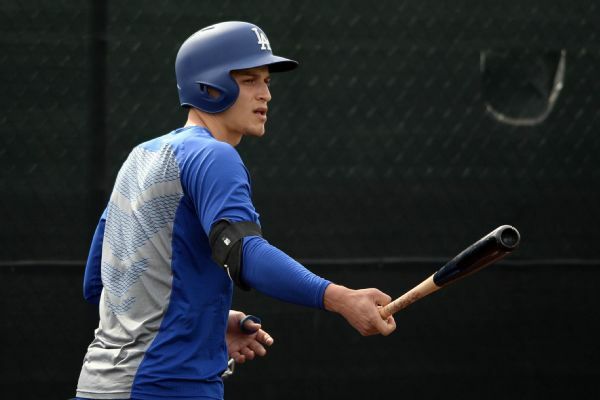 Although he has yet to appear in an official spring training game, Dodgers shortstop Corey Seager will be ready for Opening Day, manager Dave Roberts said. 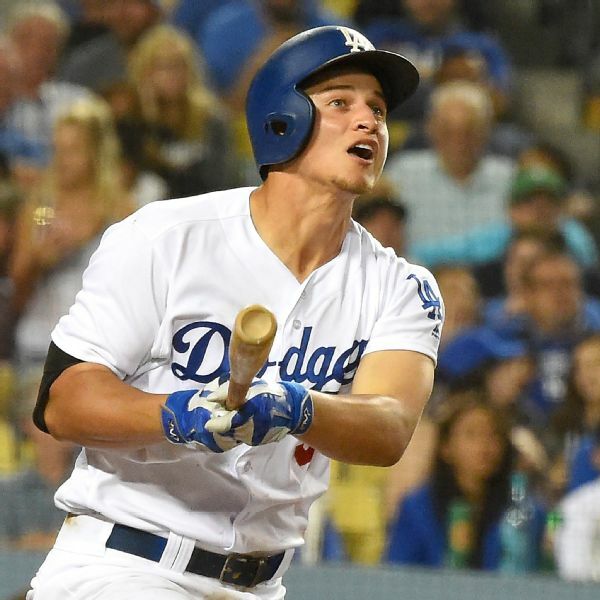 Corey Seager played shortstop in a game for the first time since April 29, logging three innings for the Los Angeles Dodgers in a minor league exhibition. 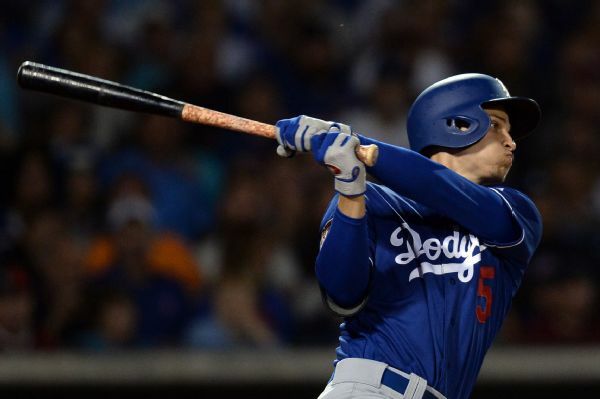 With each ground ball hit his way, Corey Seager smoothly worked low to the ground, scooped the ball up and made accurate throws across the diamond to first base. The long offseason wait is over -- let the games begin! -- giving us a chance to focus on what will happen between the lines. 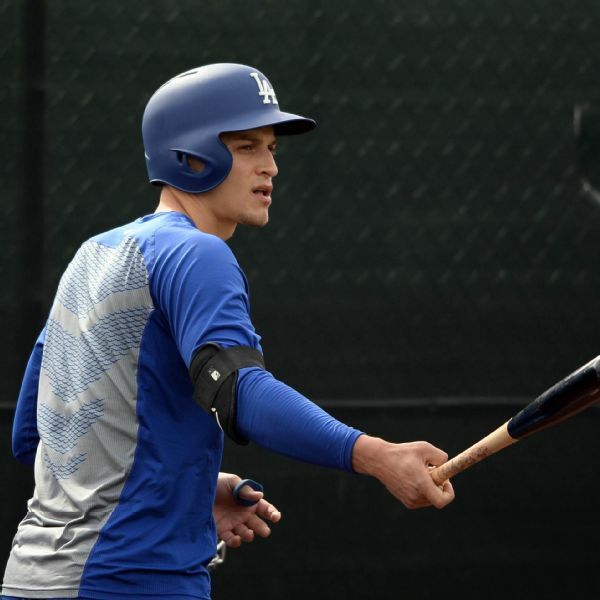 Dodgers shortstop Corey Seager said being sidelined last year while his teammates were making the World Series was difficult, but he spent the offseason undergoing an intense strength-and-agility regimen while recovering from a pair of surgeries. 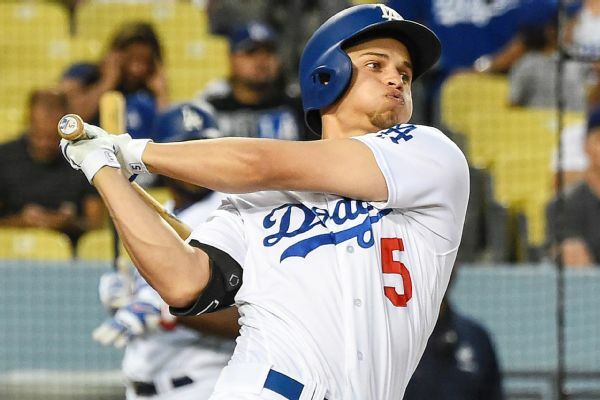 Cory Seager is running at nearly 100 percent and Los Angeles Dodgers manager Dave Roberts hopes his recovering shortstop can get 50 to 60 at-bats during spring training. 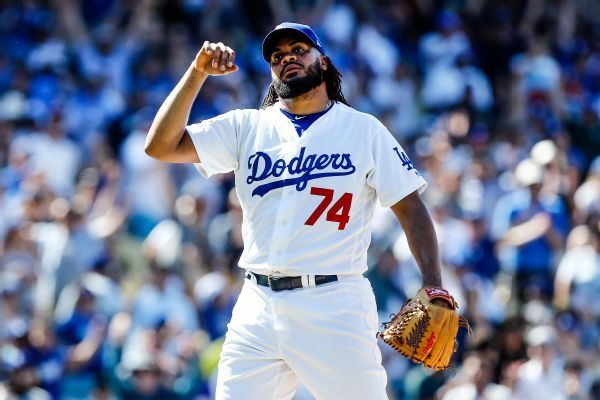 Dodgers closer Kenley Jansen has dropped 25 pounds since the end of last season, and on Thursday, he threw his first bullpen session since a heart procedure in November. 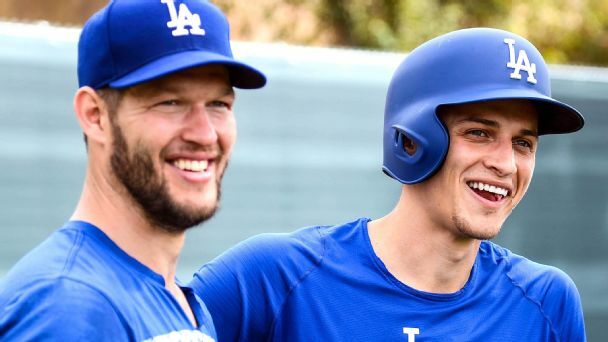 Dodgers shortstop Corey Seager, who missed all but 26 games last season after having Tommy John surgery, has gone from rehabbing to training for next season, according to Dodgers president of baseball operations Andrew Friedman. 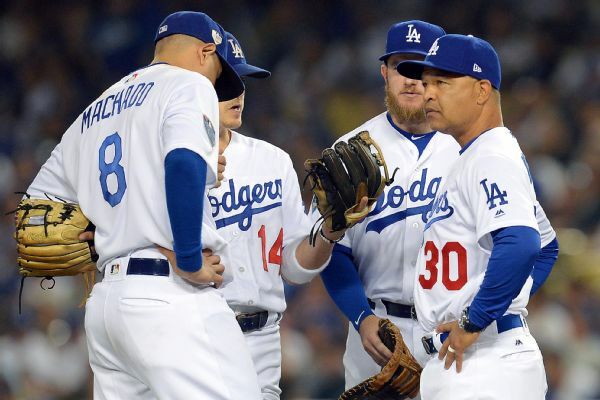 Dave Roberts is expected to return as manager of the Los Angeles Dodgers, as is the entirety of his coaching staff, front-office executives Andrew Friedman and Farhan Zaidi suggested on Thursday.